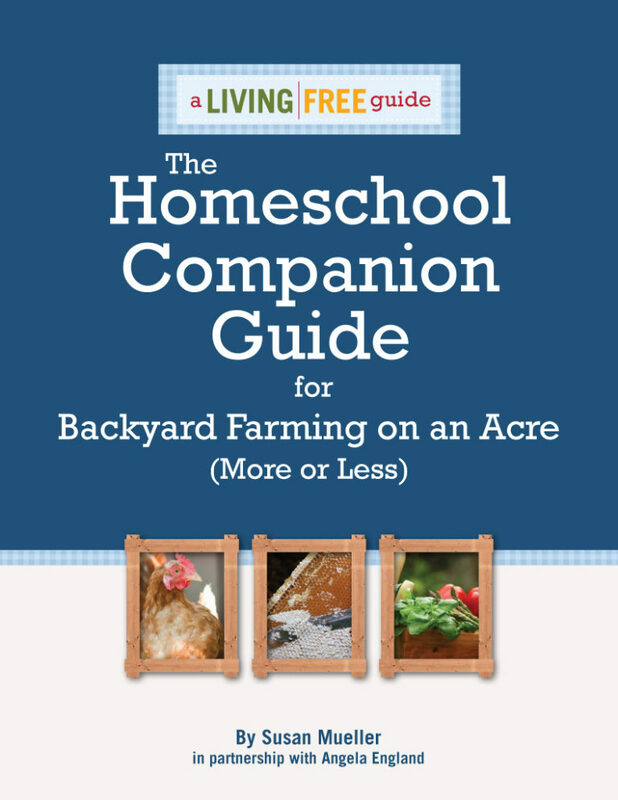 Get the FREE Homeschool Companion Guide. You will get the free ebook download and be subscribed my email list which will include (very infrequent) periodic emails with favorite posts, tips and tricks, and special offers from member blogs. We never sell your email to other people and you are free to unsubscribe any time. Success! Now check your email to confirm your subscription and get the guide. 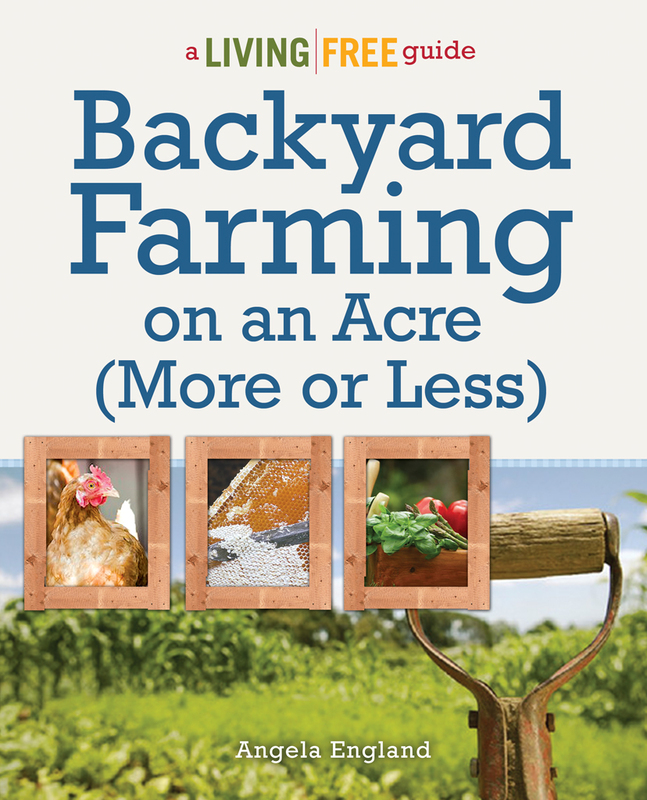 Over 430 pages, Backyard Farming on an Acre (More or Less) is a comprehensive overview of small-scale self-sufficiency. It doesn’t take a lot of space to reap a bountiful harvest of nutritious, affordable food. With proper planning, you can grow your own fresh vegetables and fruit; raise chickens and goats for eggs, milk, or meat; and keep bees for honey—on as little as a quarter-acre of land. Whether your goal is to eat healthier, save money, live more sustainably, or a combination of these, Backyard Farming on an Acre (More or Less) helps you get there. Comprehensive and detailed, it covers everything you need to know to plan, purchase, plant, raise, harvest, preserve, and enjoy your own backyard farm. Written by someone who has done exactly that, this helpful guide is packed with information, illustrations, instructions, advice, and resources.